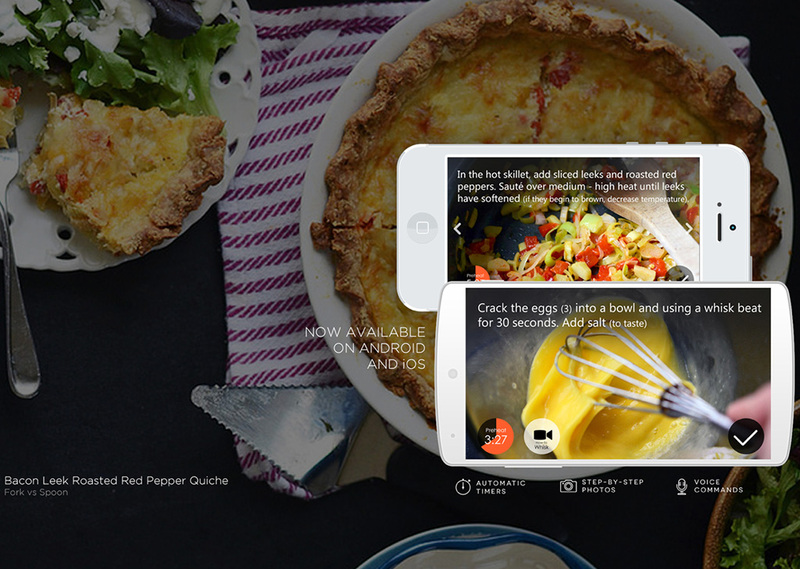 Side Chef help you cook like a boss. With functions like Automatic Timer, Step by Step Photos and Voice Commands so you don’t get that sweet sauce you just made on your device. You can read more here at Side Chef or download below and start throwing down some delicious dishes.